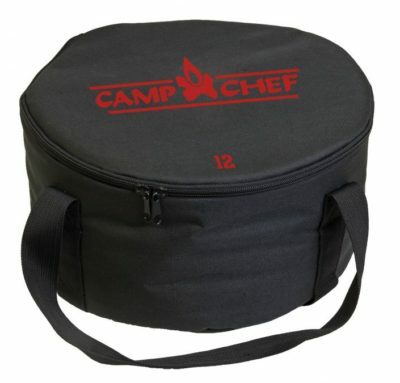 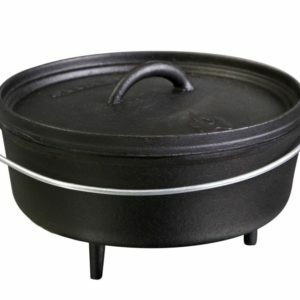 The Camp Chef Dutch oven carry bag is the perfect way to transport and store your Dutch oven. 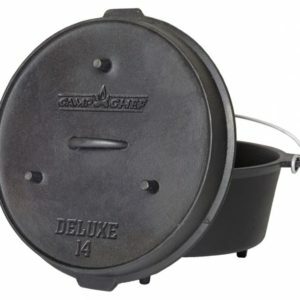 The Camp Chef Dutch oven carry bags are sized just right to hold nearly every model of 12″ Dutch oven, no matter the brand. 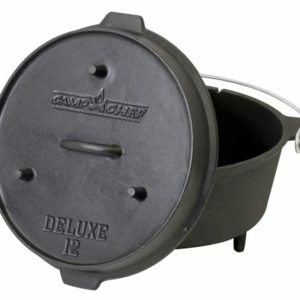 Each carry bag is lightly padded to protect your Dutch oven.